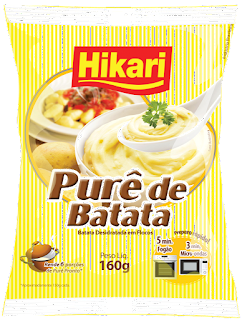 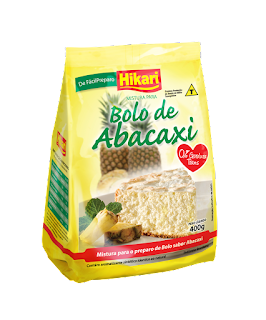 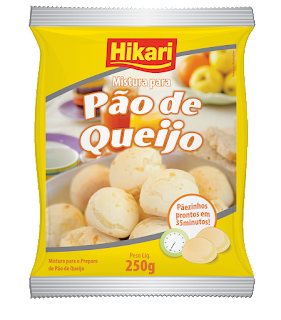 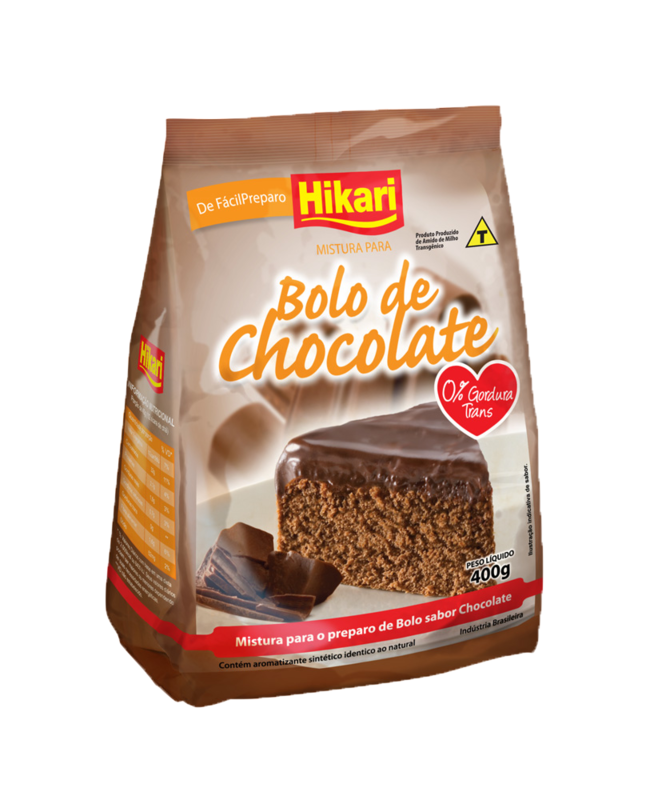 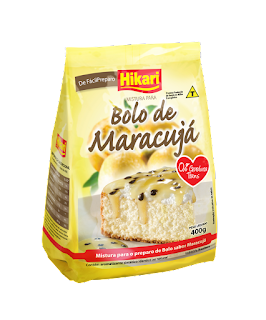 Ingredients: Wheat flour enriched with iron and folic acid; sugar; maize starch; vegetable shortening; refined salt; chemical fermentation (sodium bicarbonate; sodium and sodium phosphate); stabilizer (Monoglycerides of edible fatty acids, xanthan gum); aroma similar to the natural pineapple. 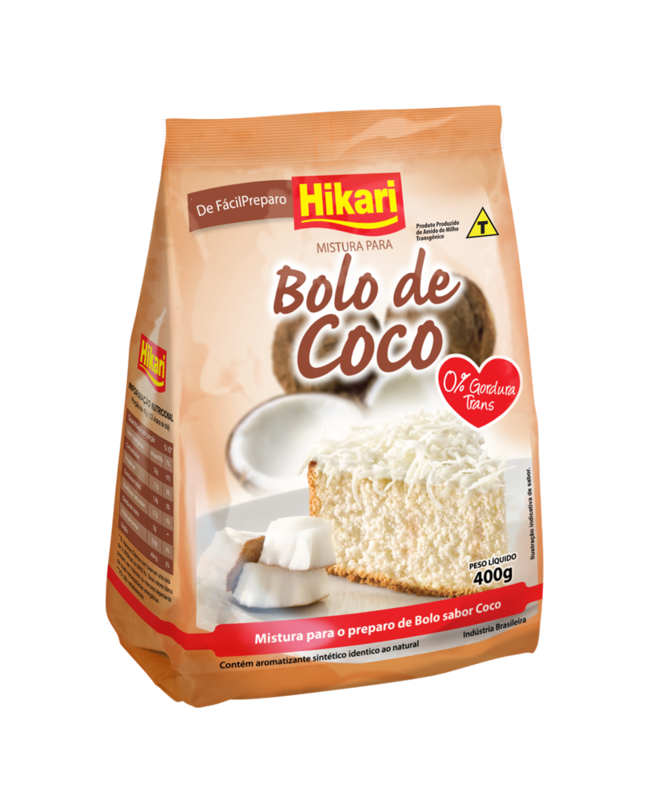 Ingredients: Wheat flour enriched with iron and folic acid, sugar, corn starch, vegetable shortening, refined salt, chemical fermentation (sodium bicarbonate, aluminum sodium phosphate), stabilizer (Monoglycerides of edible fatty acids, xanthan gum ), an aroma identical to that of coconut. 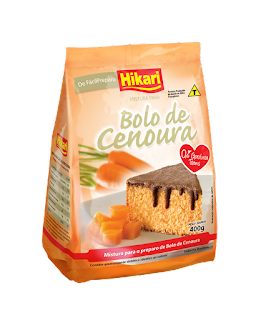 Ingredients: Wheat flour enriched with iron and folic acid, sugar, corn starch, vegetable shortening, refined salt, chemical fermentation (sodium bicarbonate, aluminum sodium phosphate), stabilizer (Monoglycerides of edible fatty acids, xanthan gum ), an aroma similar to that of orange. 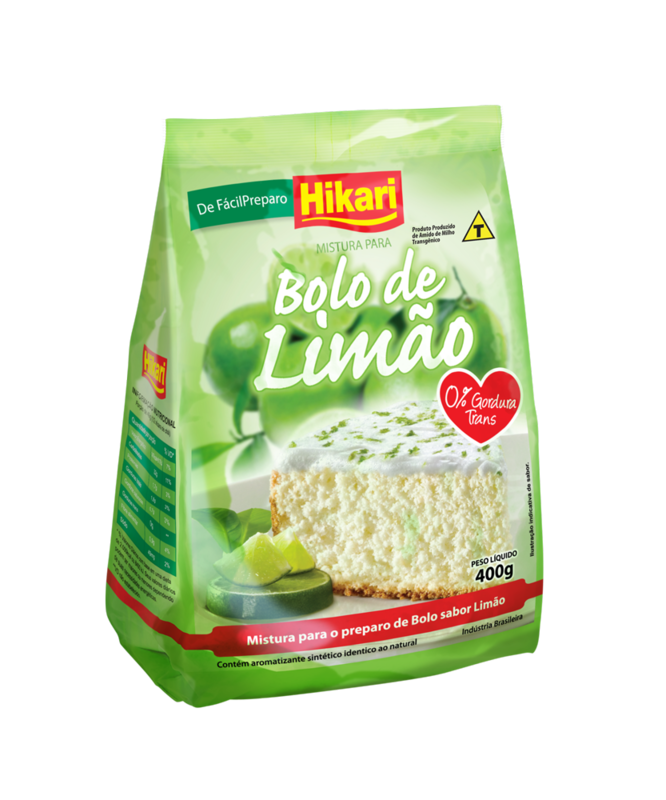 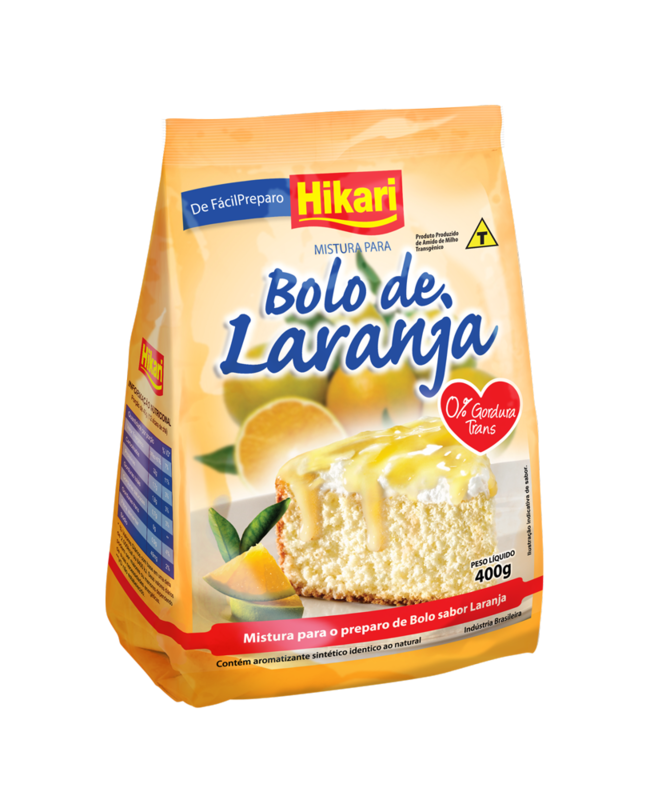 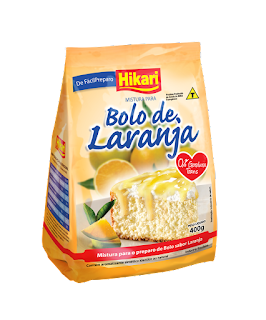 Ingredients: Wheat flour enriched with iron and folic acid, sugar, corn starch, vegetable shortening, refined salt, chemical fermentation (sodium bicarbonate, aluminum sodium phosphate), stabilizer (Monoglycerides of edible fatty acids, xanthan gum ), an aroma similar to the natural lemon. 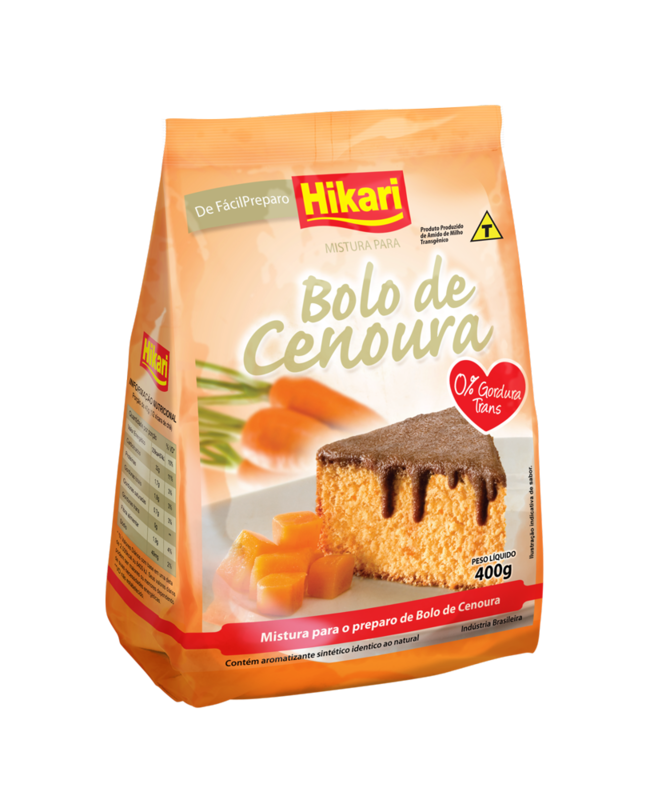 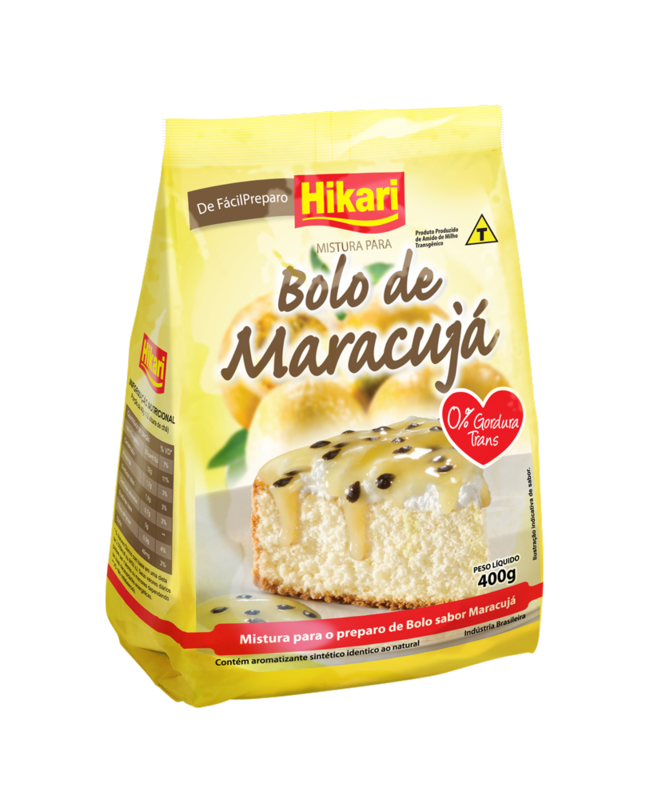 Ingredients: Wheat flour enriched with iron and folic acid, sugar, corn starch, palm kernel, powdered carrot, refined salt, chemical baking soda, sodium phosphate, stabilizer (Monoglycerides of fatty acids edible, xanthan gum), natural carrot aroma. 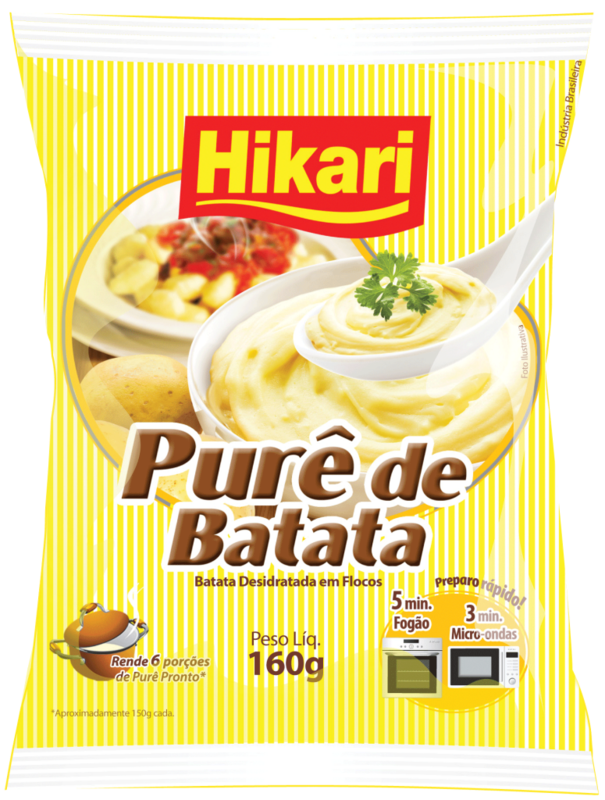 Ingredients: Potato, stabilizer mono and diglycerides of fatty acids, antioxidant butyl hydroxyanisole, butylhydroxytoluene, citric acid acidulant and natural vegetable dye. Ingredients: Wheat flour enriched with iron and folic acid, sugar, corn starch, vegetable fat, refined salt, chemical fermentation (sodium bicarbonate, aluminum sodium phosphate), stabilizer (monoglycerides of edible fatty acids, guar gum), aroma similar to the natural one of banana. Ingredients: Wheat flour enriched with iron and folic acid, sugar, corn starch, vegetable fat, refined salt, chemical fermentation (sodium bicarbonate, aluminum sodium phosphate), stabilizer (monoglycerides of edible fatty acids, guar gum), aroma similar to that of passion fruit. Ingredients: Wheat flour enriched with iron and folic acid, sugar, cocoa powder, corn starch, vegetable shortening, refined salt, chemical fermentation (sodium bicarbonate, aluminum sodium phosphate), stabilizer (Monoglycerides of fatty acids edible, xanthan gum), aroma identical to the natural vanilla. 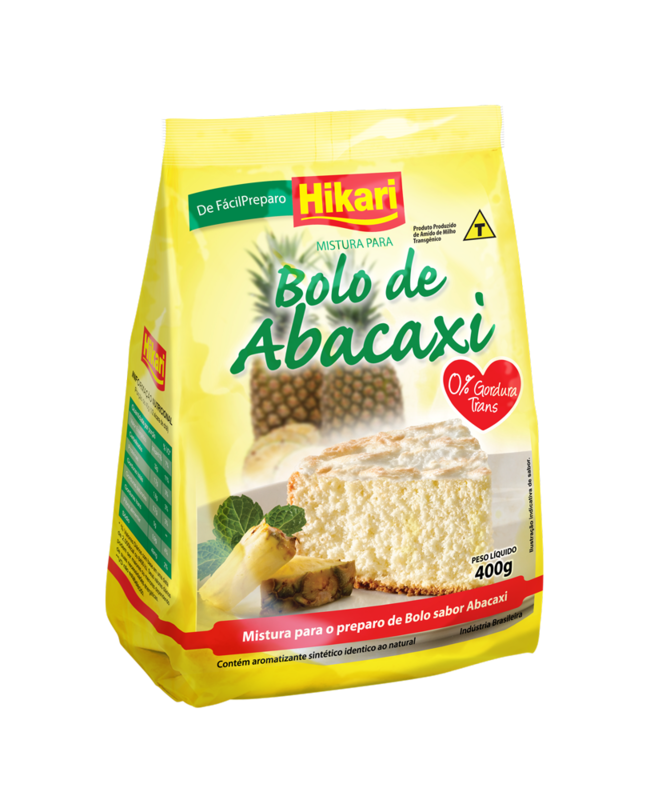 Ingredients: Cassava starch, margarine, dairy compound, salt, sour sprinkles, cheese, monosodium glutamate flavor enhancer and aroma identical to the natural cheese.